If there’s anyone who’s theme song should be ‘started from the bottom’ it should be Georgie Badiel. 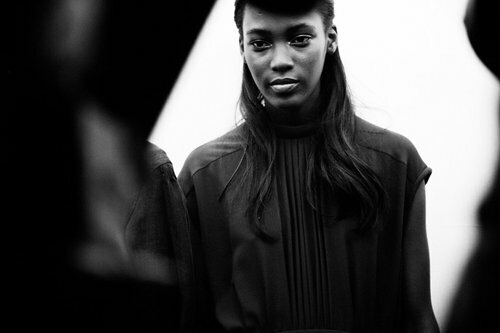 Betty Adewole is another London fashion model thats creating a name for herself. But I’m not surprised, shes beautiful and she has that Nigerian blood flowing in her veins. Gosh darn it! 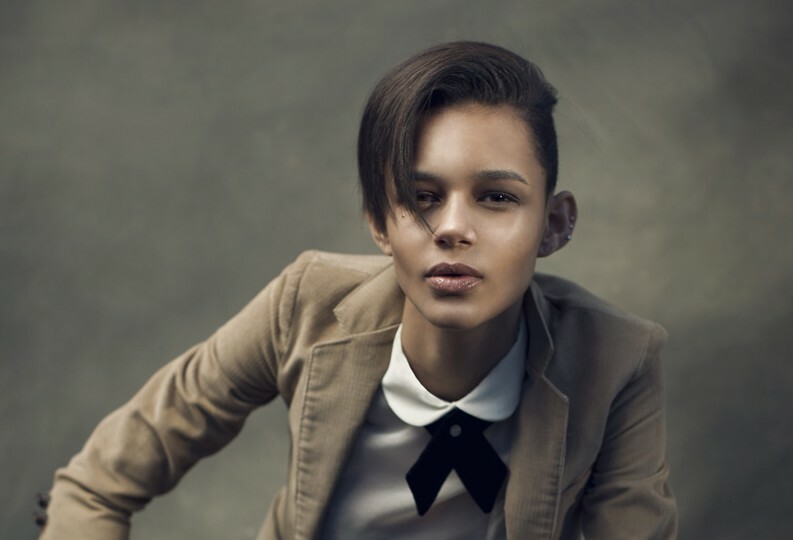 For some reason I’d convinced myself that (Leona) Binx Walton was British. So I was pretty suprised when I learnt she was American and from Tennessee. While I’m happy for Cindy Bruna being the third woman of colour to be featured in a Prada campaign (the first was Naomi 20 freakin’ years ago, then last year Malaika Firth), it still leaves a bad taste in my mouth. Come bloody on Prada (and everyone else for that matter)!! Seriously. But this post is about Cindy, so I digress. Liya Kebede is by far one of my favourite models. (Ok, so I’m a little late with this but) I’ve seen Grace Mahary on almost every runway this past season. Her beauty and quiet confidence are intriguing and it makes me want to get to know her. Especially because she’s a(lso) Canadian! Joans Small modelling career would make anyone, including me, want to walk a few runways in her shoes. 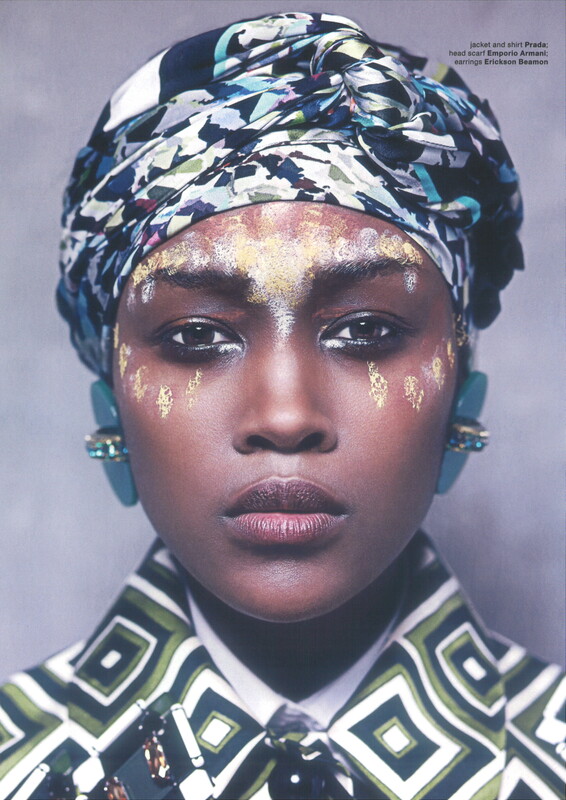 Since winning Fashion Face of the Caribbean Kai (Kyisha) Newman’s ranking has been rising steadily.